Rockabilly was already a spent force by the time young Brian Setzer came along in the early '80s with his hugely successful revival trio, Stray Cats. But if Setzer ever laments being born too late to take part in rockabilly's golden age, the rest of us can only be thankful. Otherwise, he might not be around today to keep alive a rock & roll tradition that just keeps getting better with age. 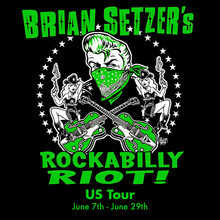 Even with his Gene Vincent haircut and his colorful Gretsch guitars, Setzer is no oldies act. 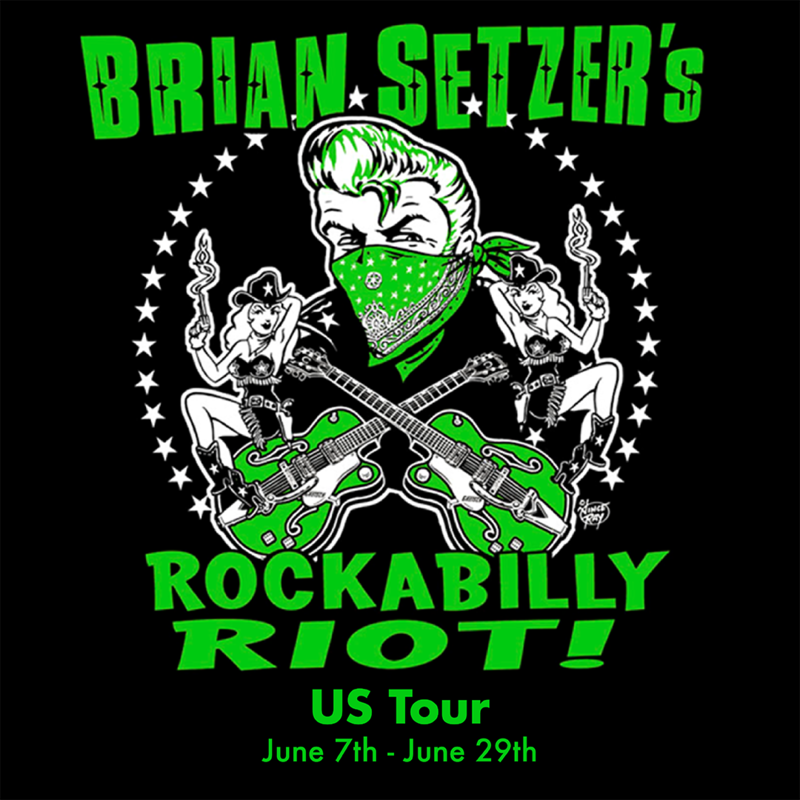 His latest tour showcases a blend of classics and new rockabilly originals.